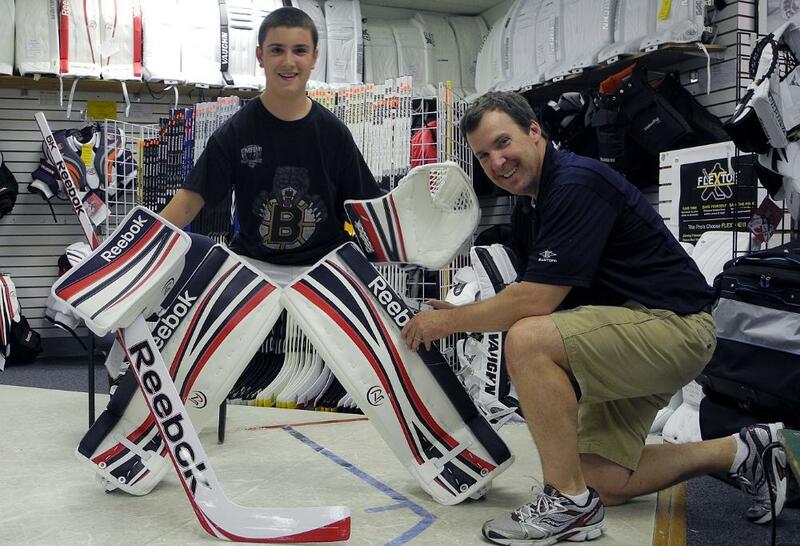 Gallery Photos of Goalies & Equipment in Boston MA | Sports Etc. 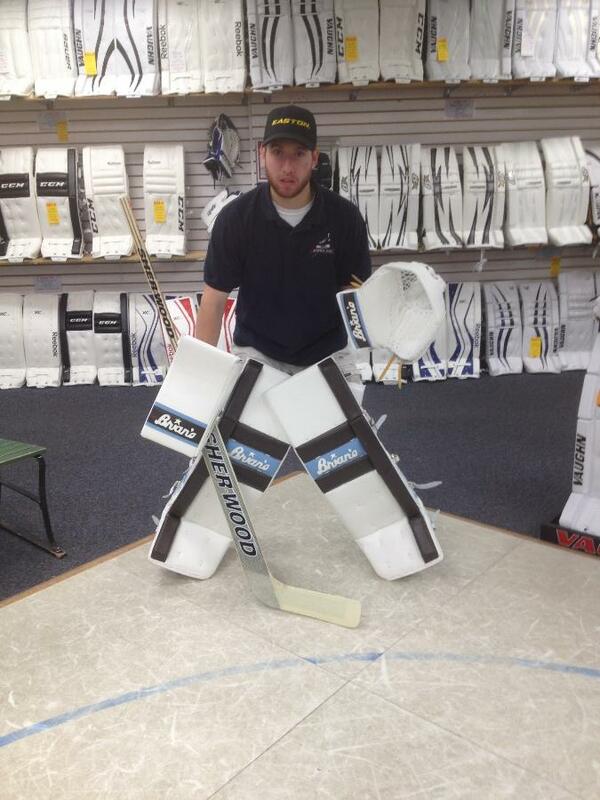 Check out our goalie gallery of custom gear and happy goalies! 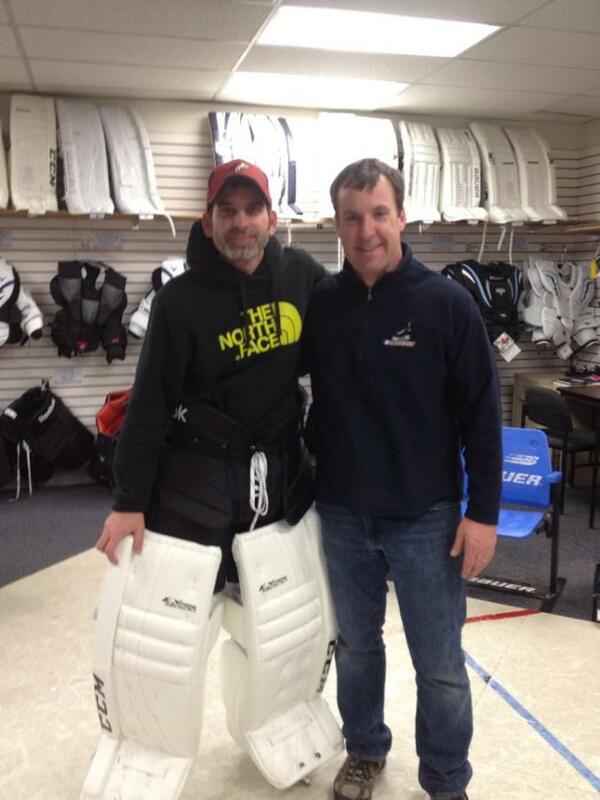 As New England’s original goalie superstore we know goalies, we GET goalies, we love goalies! 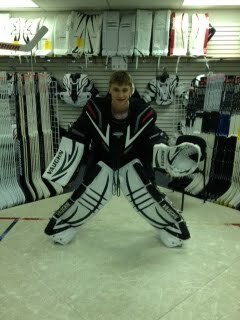 We don’t dabble in goalie gear, we specialize in it! 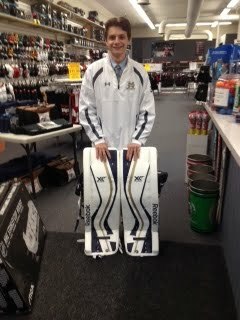 Stop in and let one of our experienced goalie experts fit you to your dream gear! 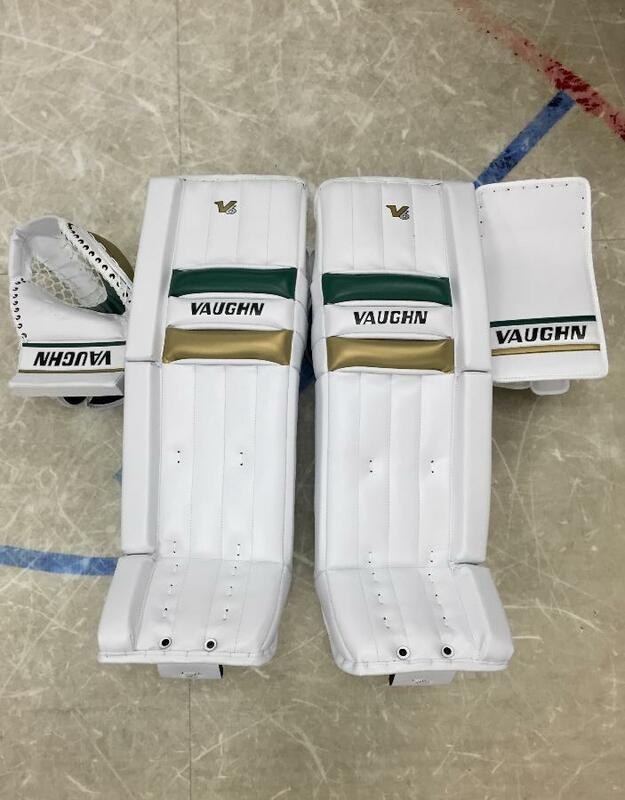 Whether you are looking for stock colors or want to design your own custom gear we’re here to help you! 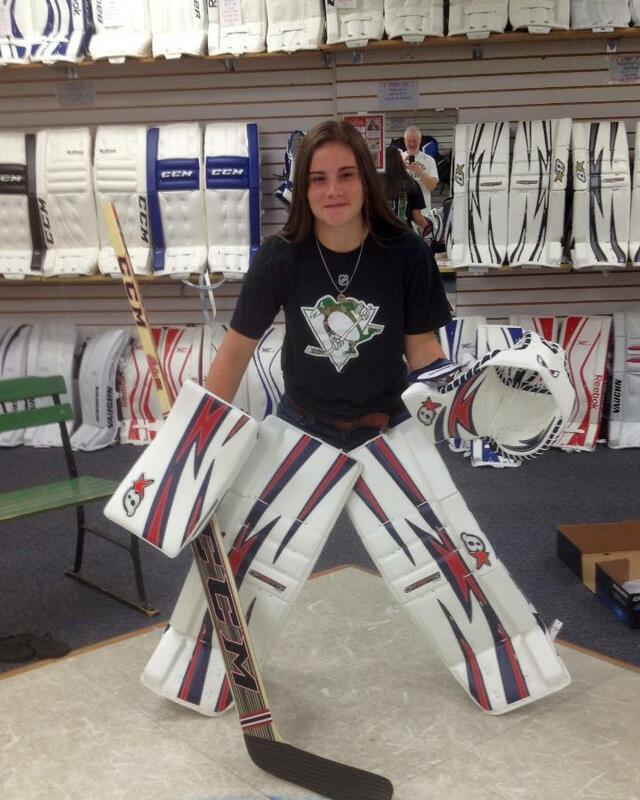 Emme O from NAHA showing off her Brian’s gear. 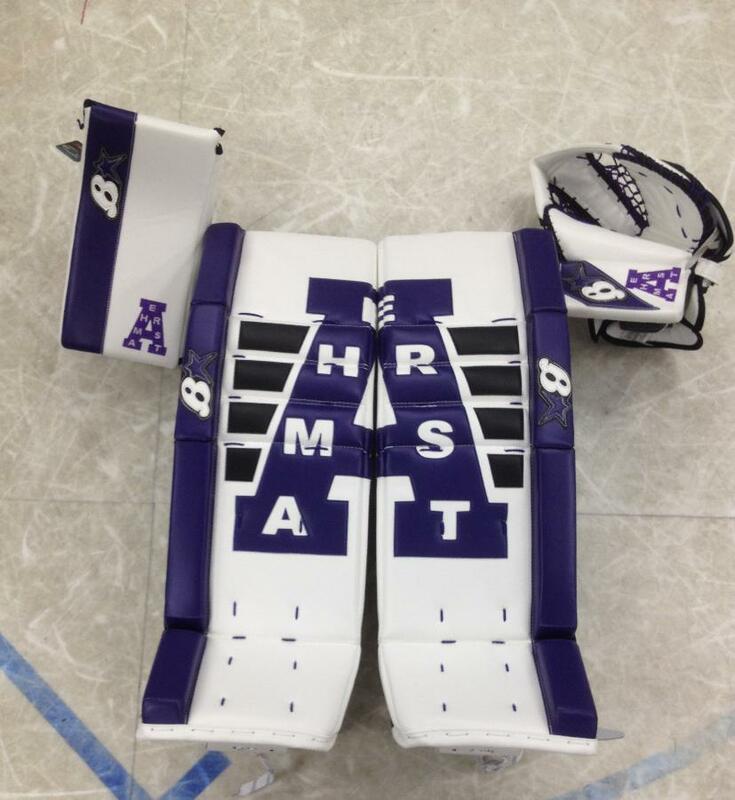 Custom Made For Dave Cunningham, Amherst College. 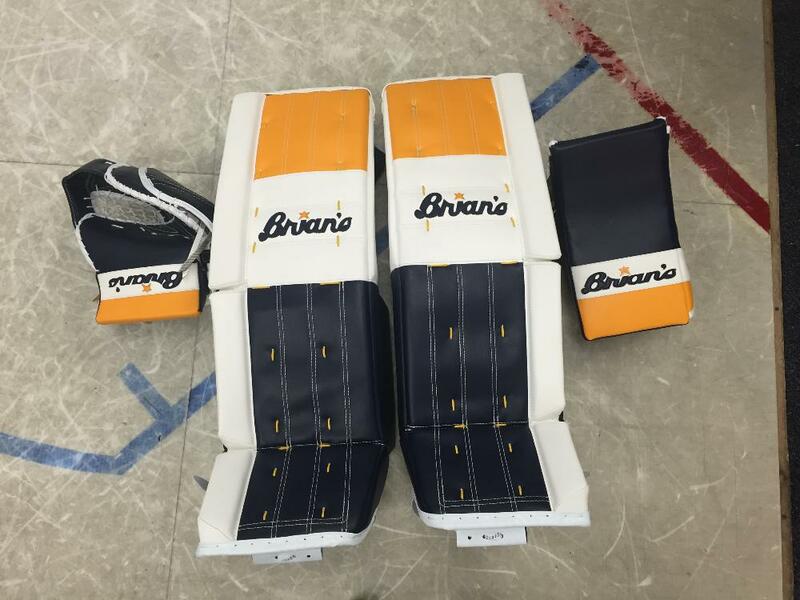 Custom Made For Andre Matos, Matignon High. 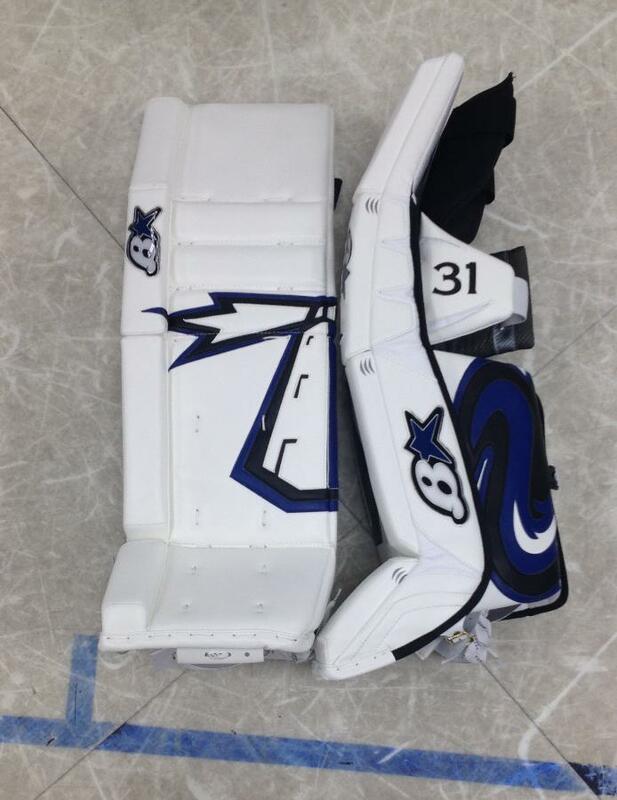 Custom Pad Made For Mo Bradley, UMass Boston. Owner Paul Stanton and one of our loyal customers, Chris Rosa. 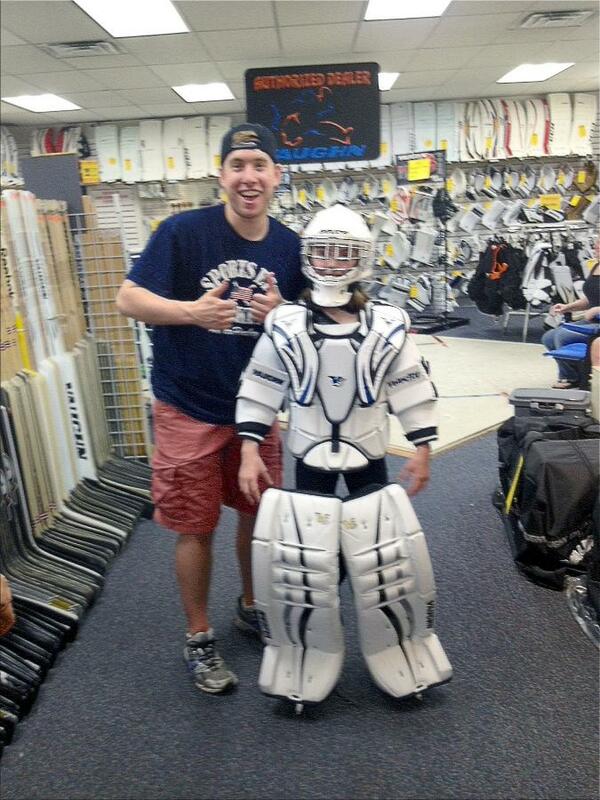 Tufts goalie Ryan McConnell fully outfits a young goaltender. Custom Made For Sihak Lee, BB&N. 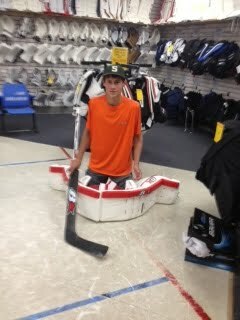 Devon B from Reading with Owner and goalie guru Paul Stanton.